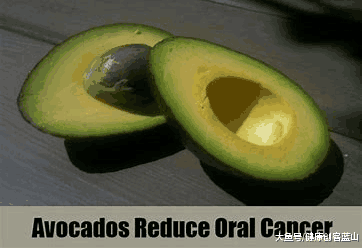 Avocados are controversial mostly because they are high in saturated fat. Despite the more current data proving the health benefits of natural unprocessed saturated fats, many still cling to the notion that consuming saturated fats makes one fat, lazy, and prone to cardiovascular disease. High calories with nutrient dense foods is not a bad thing. Most folks locked into the “standard American diet” take in high calories from non-fat or low fat foods containing heavy amounts of sugar or high fructose corn syrup used even in processed or fast foods that are not sweet tooth satisfying. The hidden sugars help create junk food addictions. 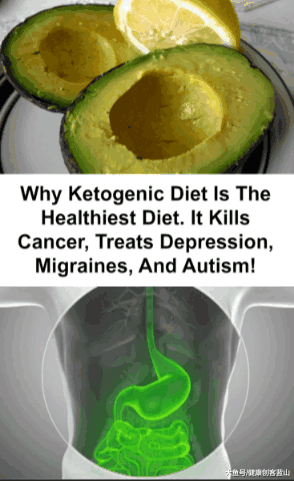 Avocados are high in oleic acid, and important nutrient for the brain and central nervous system’s myelin sheathing. The myelin sheath is vital for the brain and nervous system’s optimum function. If this sheathing is hampered, neurological diseases such as multiple sclerosis (MS) and Alzheimer’s flourish. Avocados are also high in vitamin E, B vitamins, folate, and omega-3 fatty acids, all of which contribute to overall health. 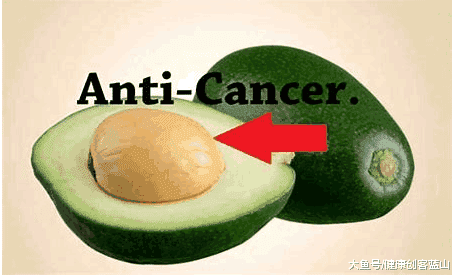 Now we can add avocados help prevent cancer by nipping random cancer cells floating about internally that are in all of us, keeping them from colonizing into tumors. A handful of orthodox oncologists are realizing that cancer doesn’t go away for good unless cancerous stem cells are killed or are returned to normal cell status. Chemotherapy is not able to target and destroy stem cells, which function as mother cells, creating more cancer cells. And if the stem cells survive, which they usually do, they’re able to create even tougher cancer cells to resist the next onslaught of toxic chemo chemicals that tend to destroy healthy cells as well as some cancer cells. That’s why chemotherapy is considered carcinogenic by some. It helps create future cancers that may be more resistant to the chemo drug du jour, forcing Big Pharma back to the drawing board for developing the latest new cancer drug. When complete, press releases are sent to mainstream media outlets. Often remissions are followed by recurrences if the patient even survives this toxic treatment. Healthy cells undergo apoptosis to make room for newly created fresh cells. Cancer cells don’t have this programmed, they’re programmed to last forever and expand. Cancer cells are considered loosely to have an infinite cell life. Converting cancer cells into programmed apoptosis is characteristic of most natural alternative methods of killing cancer cells. In this way, only cancer cells are targeted for destruction. Healthy cells remain healthy and intact. This group is usually dedicated to producing nutraceuticals. Their processes can be patented, but their products cannot. How far Big Pharma might go to take a stab at synthetically creating avocotin B, enabling them to create patents on their final products, is anybody’s guess. This research was based out of the University of Waterloo in Ontario, Canada, where the focus has been on developing nutraceuticals, condensed extracts from natural sources. They may have some problems getting FDA approval as a treatment for AML, even as it probably could be used against other forms of cancer. One example of a cancer fighting nutraceutical is laetrile. It is extracted from amygdalin in apricot seed kernels. The extraction process itself is patented. But because it’s extracted from a natural source it cannot be patented by the pharmaceutical industry. Laetrile is so effective on cancer the pharmaceutical owned cancer industry banned it in the USA even as it is in other cancer clinics abroad. Natural cancer curing advocates are forced into eating bunches of apricot kernels, a food which is not banned as long as their cancer curing amygdalin compounds, which have a unique way of targeting cancer cells, are not promoted for curing cancer..
Just because the recent study focused on ALM doesn’t mean avocotin B converts only ALM cancer cells into apoptosis. The FDA may not allow avocotin B nutraceuticals to be marketed as a cancer remedy or even a cancer preventative. Instead, the pharmaceutical industry may take the Waterloo study to produce a synthetic pharmaceutical for ALM and possibly other cancer applications. The FDA would be sure to approve that if too many don’t drop dead during the human trials.